This giant bobbin of original Zpagetti t-shirt yarn contains 120 meters. 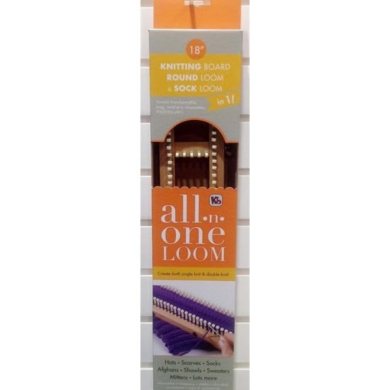 Each bobbin of Hoooked Zpagetti t-shirt yarn knits or crochets approx. 50 x 50 cm. The exact weight of each bobbin depends on the type of textile and is generally around the 750 gr. 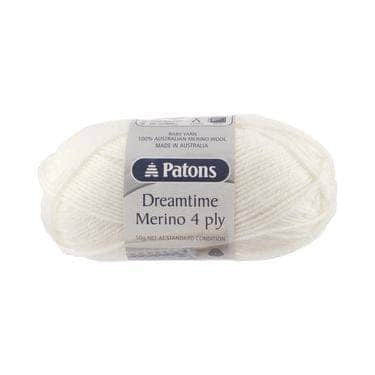 This bulky t-shirt yarn creates a very fast and sturdy result and is very suitable to make a trendy knitted pouf, a knit pillow, knitted lamp shades or a large crochet rug. The composition of most of Zpagetti is cotton with a small percentage elastine. 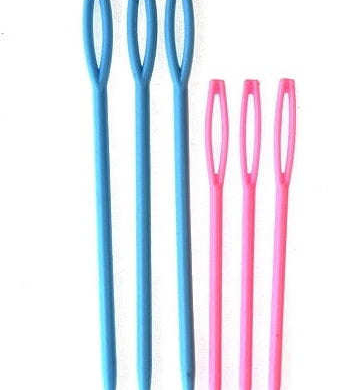 We recommend to use a crochet hook or knitting needles 12-15 mm, depending on your preferences.